Get your step routines ready, and your roller skates out of the bag! PR favorite Official Anais PR and Action Magazine are sponsoring this great community event, filled with fun, informational workshops, and featuring Austin Maxfield from Style Network's Chicagolicious! 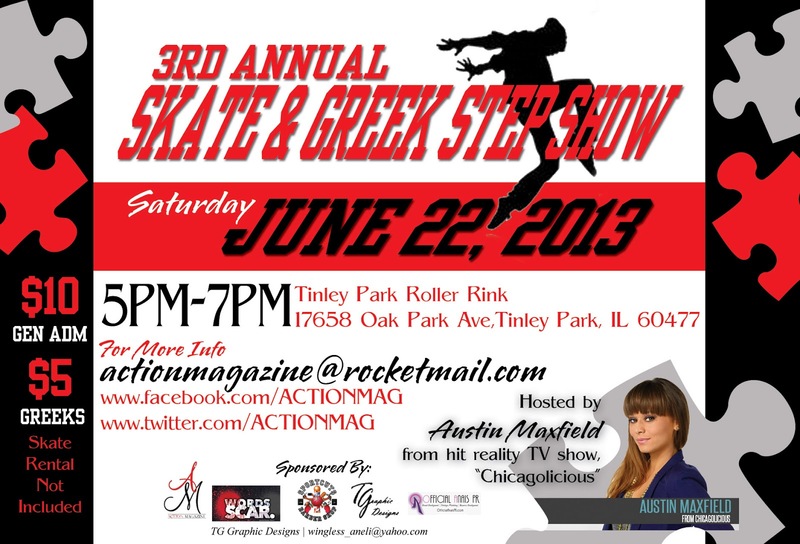 Sign up your fraternity or sorority to step is this fun event! 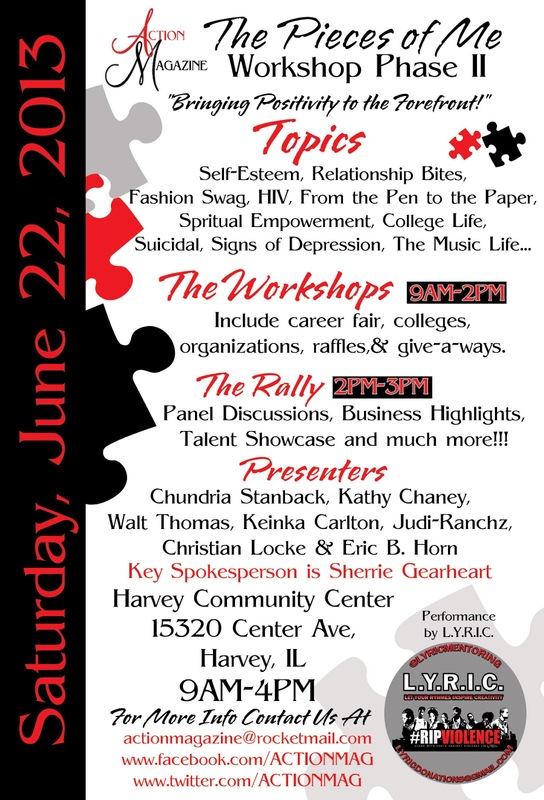 There are opportunities for small business owners to purchase vendor tables/space as well.